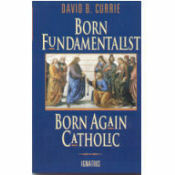 By David B. Currie. 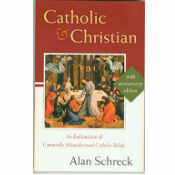 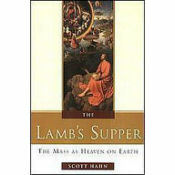 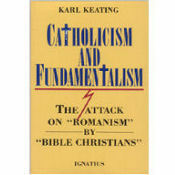 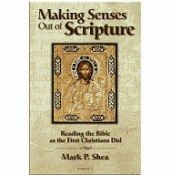 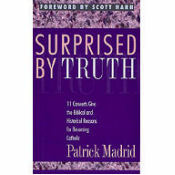 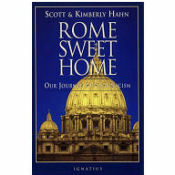 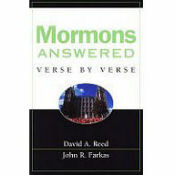 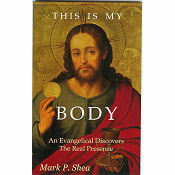 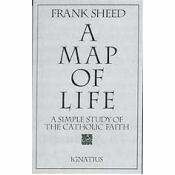 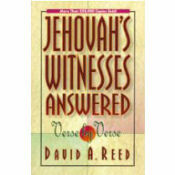 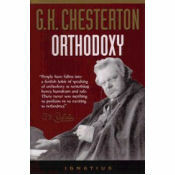 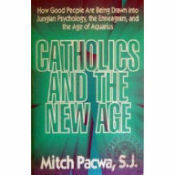 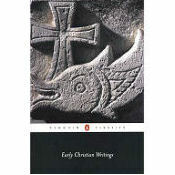 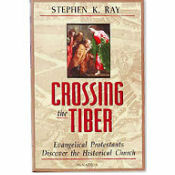 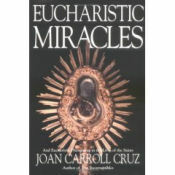 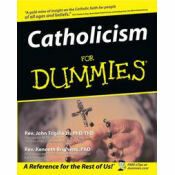 This book was written as an explanation to Currie's fundamentalist and evangelical friends about why he became a Roman Catholic. 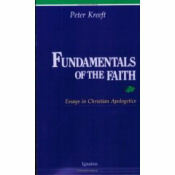 Making Sense Out of Suffering by Peter Kreeft An Evangelical Discovers Catholic Tradition - This is one of the most valuable apologetics books ever! 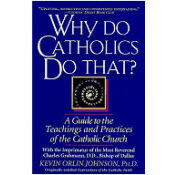 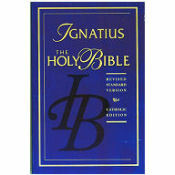 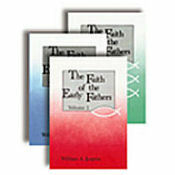 The first Universal Catechism in over 400 years, approved by Pope John Paul II. 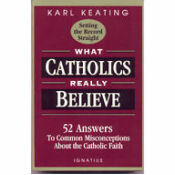 What Catholics Really Believe Where We Got the Bible Why Do Catholics Do That?